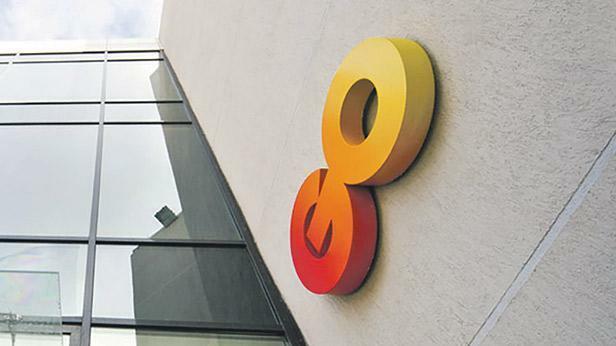 Go shareholders have approved plans to sell a 49 per cent stake in BMIT Technologies, which the company is hoping will raise €49 million. The company said in a statement that shareholders’ approval had been given at an extraordinary general meeting on Monday. A maximum of 49 per cent of the ordinary issued share capital of BMIT - GO Data Centre Services Limited - at 49c a share. Go had announced plans for the initial public offering a few months ago, with the sale intended to generate liquidity to speed up investments in the roll-out of its fibre network. “Through our investment in the BMIT group, and the impressive range of data services that we offer, our intention is to reach a balance between growing this valuable business further, whilst at the same time generating healthy liquidity that promises solid returns to our shareholders whilst enabling BMIT Technologies to stand independently as a company and grow in its own right,” chairman Mohamed Fadhel Kraiem said. Go said MFSA approval was expected towards the beginning of January 2019, with the offering period starting mid-month and the listing of the shares on the stock exchange expected in early February.